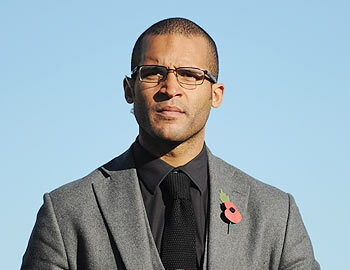 Former Queens Park Rangers defender and former Professional Footballers' Association chairman Clarke Carlisle is fighting for his life in hospital following a serious road accident, the Mail Online reported on Monday. The Newspaper's online site reported the 35-year-old had been struck by a lorry early on Monday morning and was airlifted to hospital. Carlisle made more than 500 appearances for nine clubs, including Leeds United, Burnley and Blackpool, and had been working as a television pundit since retiring last year.